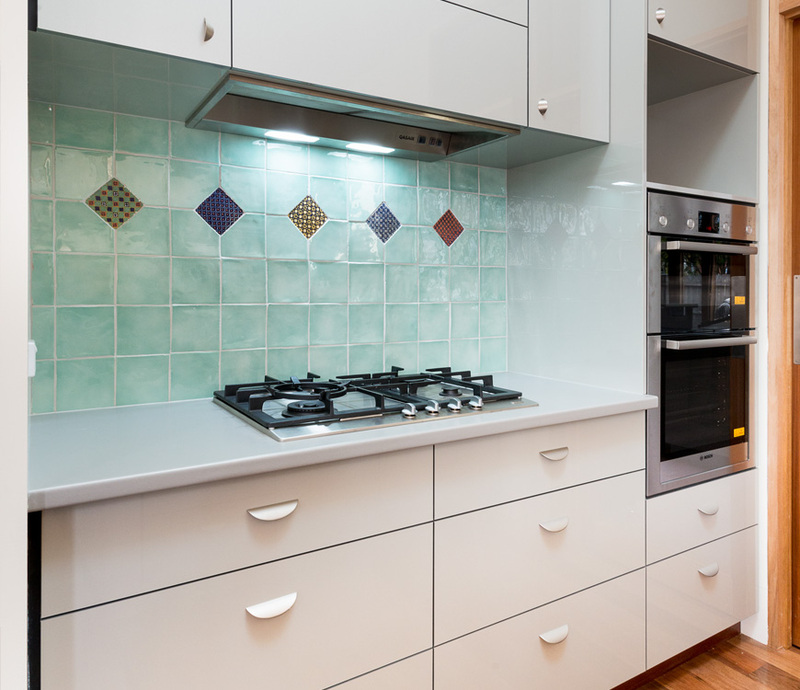 When it comes to bringing your dream kitchen to life, you want the best possible result, from a team that you can trust. 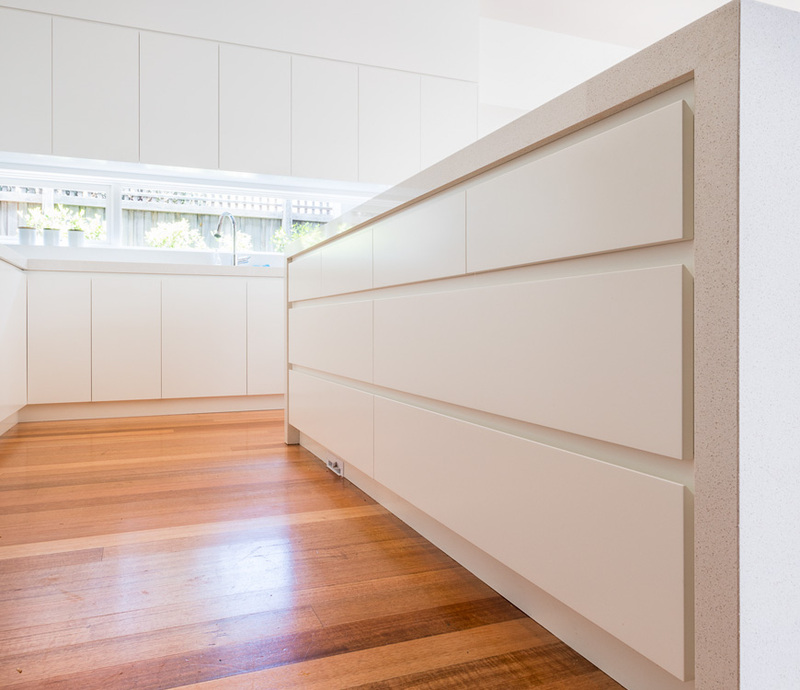 Contour Cabinets have been designing, manufacturing and installing exceptional custom kitchens that are not only aesthetically pleasing, but also innovative, functional and practical. 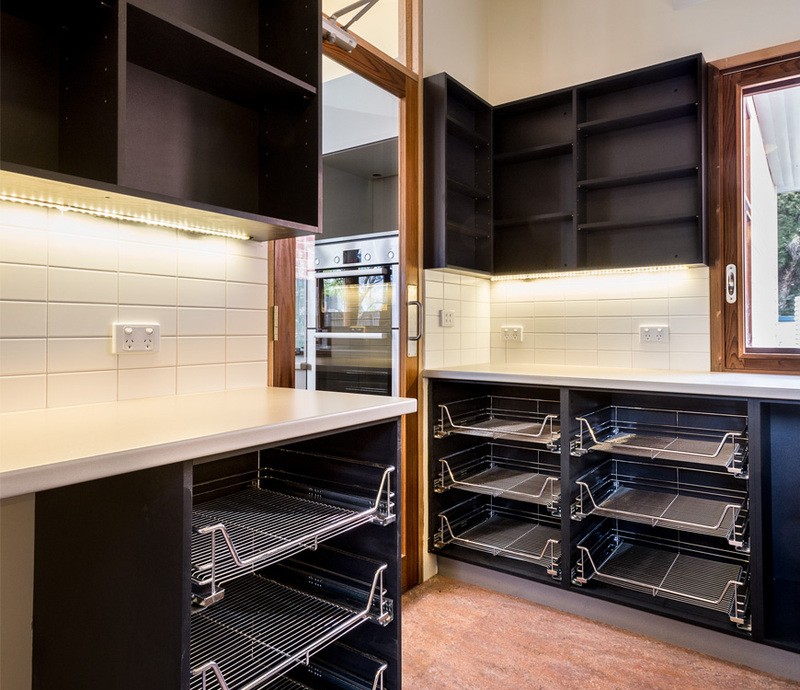 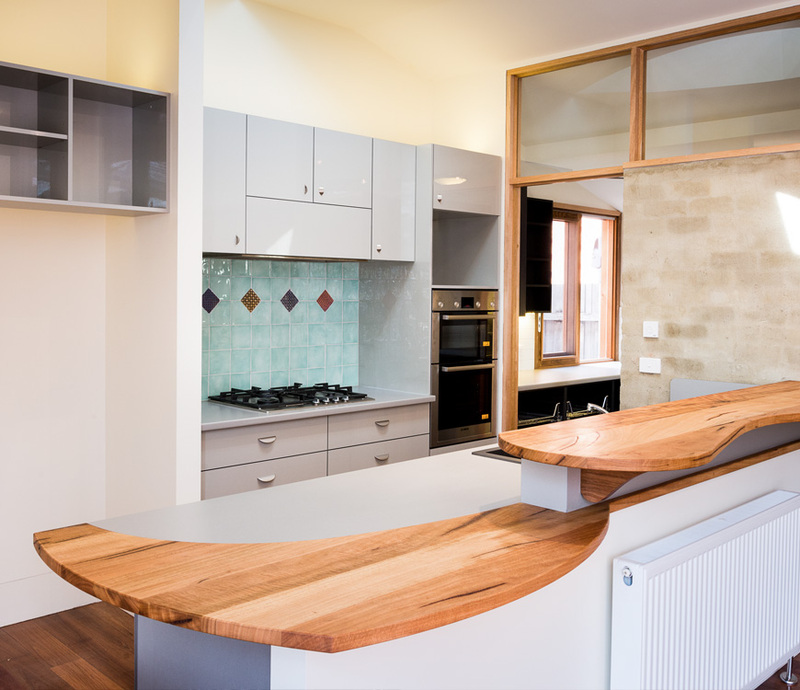 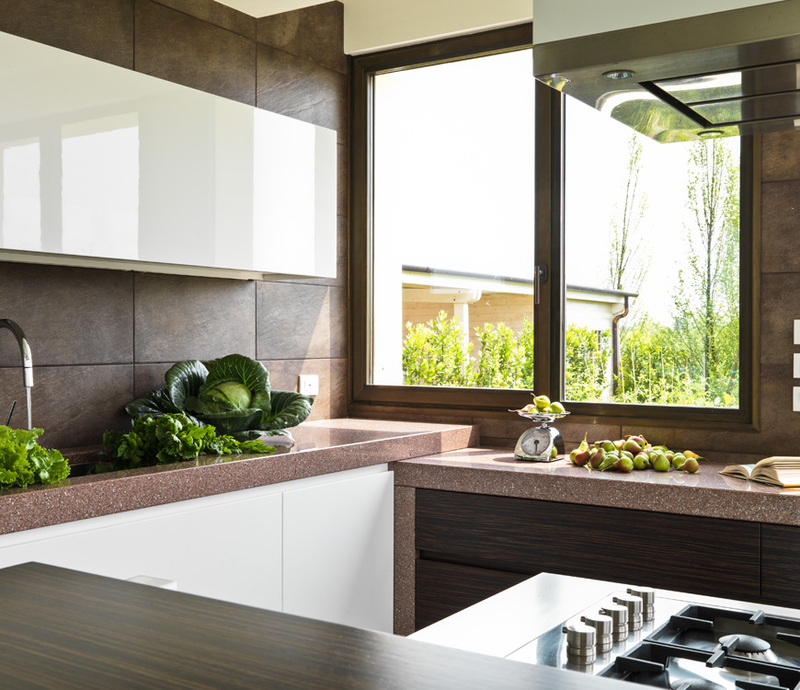 We have expert knowledge to help you select the right products, from our range of stone, timber and laminated bench tops through to the latest in hardware designs, we can design a kitchen package to suit your lifestyle, requirements and budget. 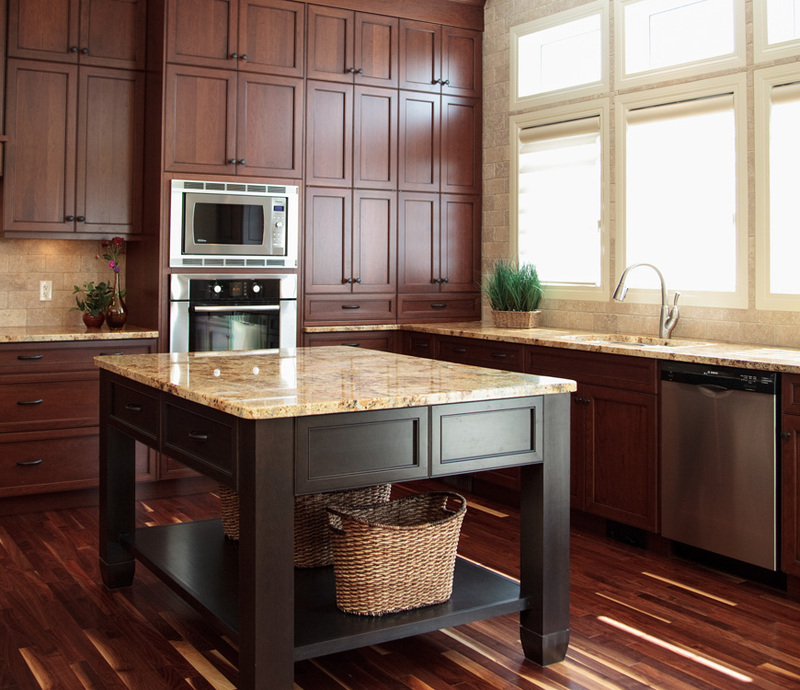 Since the design possibilities are endless with design, we take the stress out of your decision. 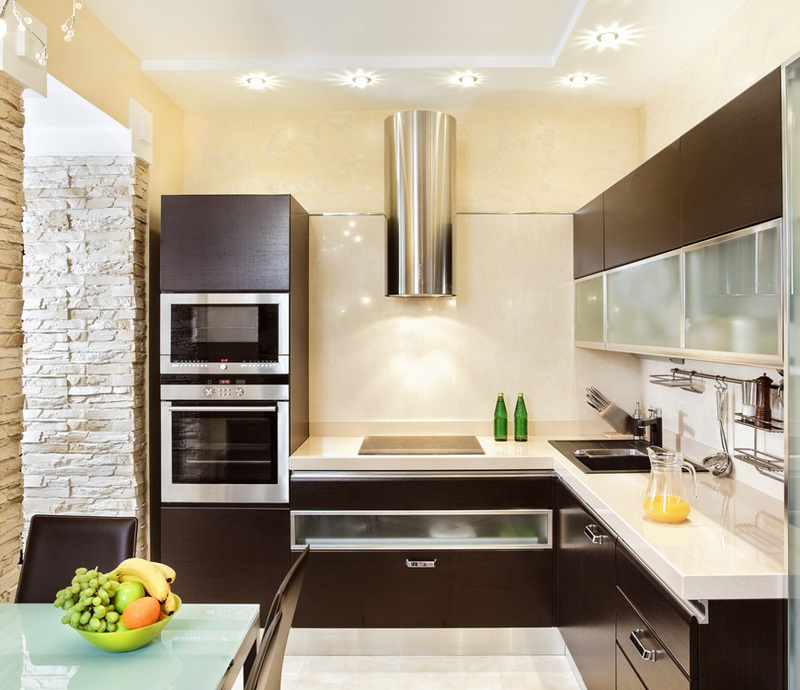 Using the latest industry leading 3D modelling software, we enable you to physically view what your dream custom kitchen will look like prior to commencing construction. 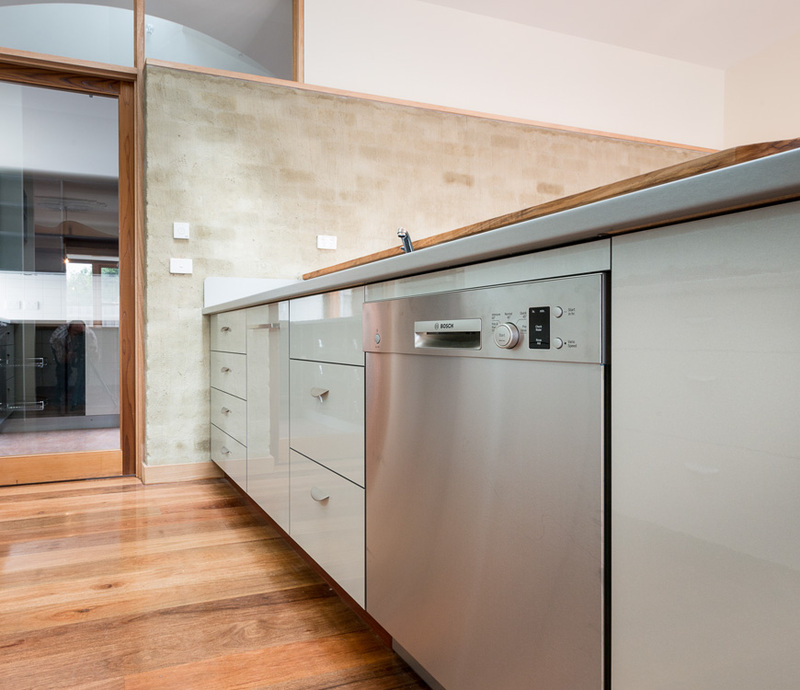 We compliment your custom dream design with the latest colours, quality finishes, materials and hardware solutions. 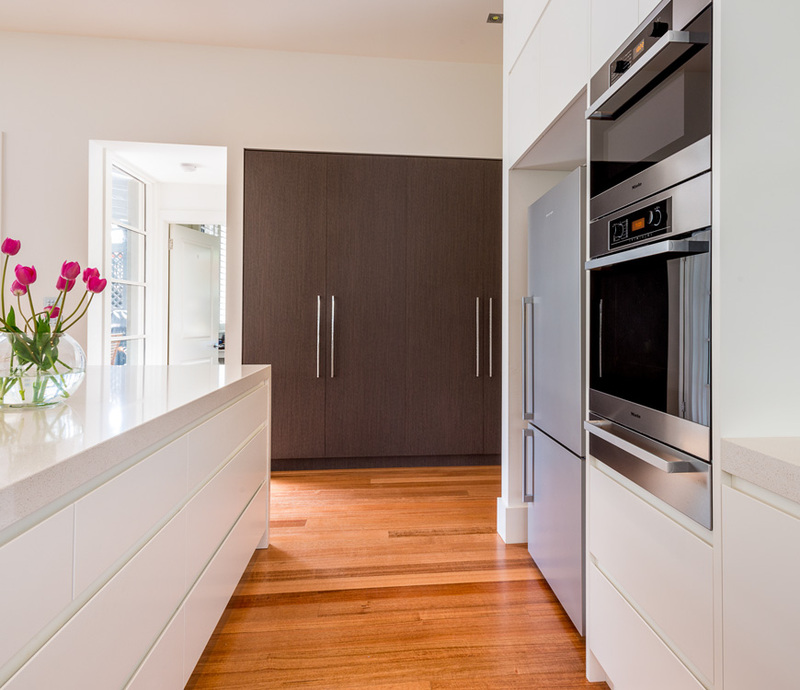 So when you choose a Contour Cabinets kitchen, you can rest assure, you will be delighted with our service, every step of the way.